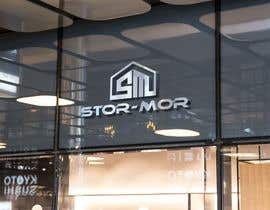 We need a company logo designed. 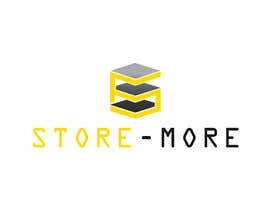 The company is a storage facility. 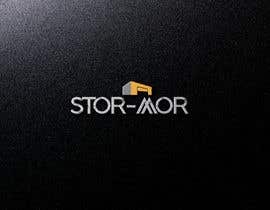 We would like the logo to incorporate some sort of box elements, or perhaps a building with garage doors. 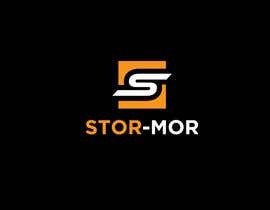 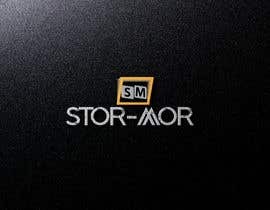 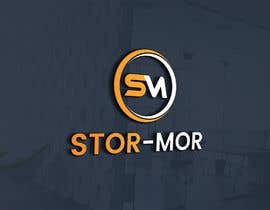 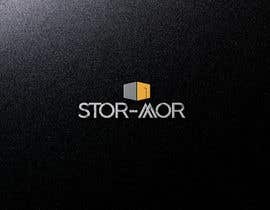 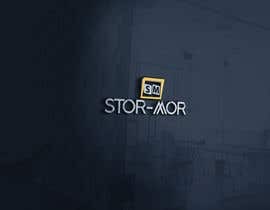 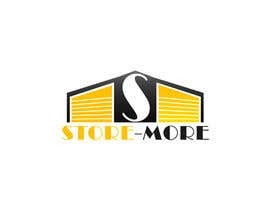 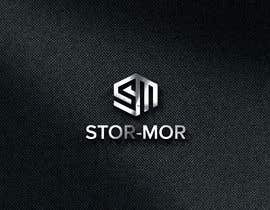 The company is called Stor-Mor and that should be in the logo as well. 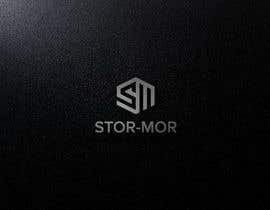 There is no specific color preference, but it should not use more than 3 different colors if possible. 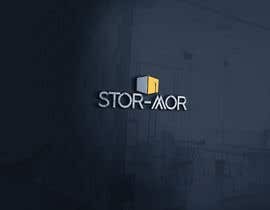 Possibly Black, Yellow, and White? 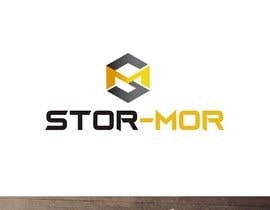 This logo will be used on signage at the facility, as well as on the website and on business cards and other company documents. 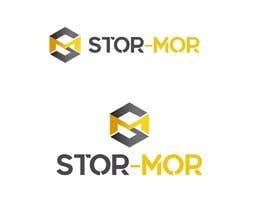 We will need vector versions of the logo when completed. 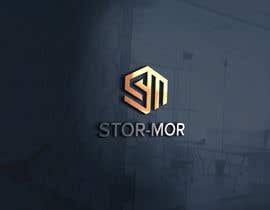 Please sir, Check mine #134 Thank you!